Matt qualified as a dispensing optician in 2006 with City & Islington College. He has worked in Optical management across a variety of practices since 2004, including multi-site management at Vision Express and a Divisional Support role at Specsavers. 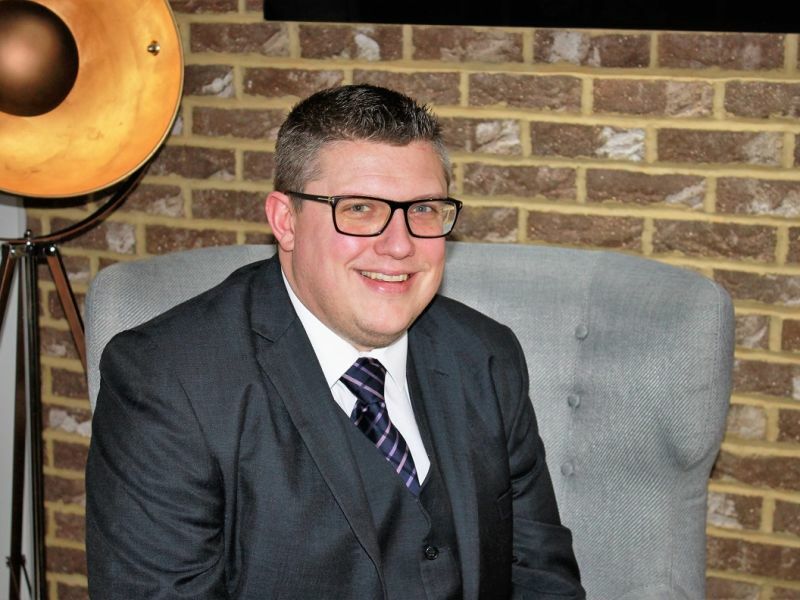 Matt joined Leightons in 2018, and is focused on working with branches to deliver a first class customer service experience across both the optical and hearing businesses. As part of an independent, family-run company, Matt loves the opportunity to work closely with his team to help make a real difference to people’s lives. Outside work, Matt enjoys watching films, eating out and catching up with the latest news from the world of tech and ‘gadgets’. He’s also currently training for Macmillan South Downs Mighty Hike – a 26 mile trek raising money for the charity. Favourite music: everything and anything by Daft Punk and Elton John.